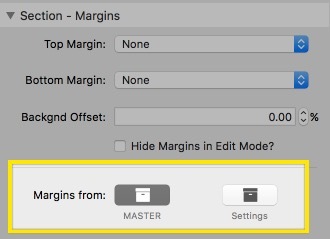 Sections Pro Master Styles allow you to define a group of settings and apply any or all of them to any Sections stack on the page. This is great for repeating section colours, styles or sizing.  Big White Duck Pro stacks will eventually all support Master Styles where appropriate. Sections Pro is the first of these stacks with full support. Master Styles are added using the Pro Styles Stack. 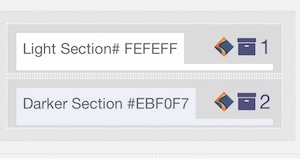 Just place one on your page and define all your Sections Styles. Master styles are covered on the last page. This is the same download as available from the Sections Pro product page. Simply drop a Pro Styles stack onto your page. 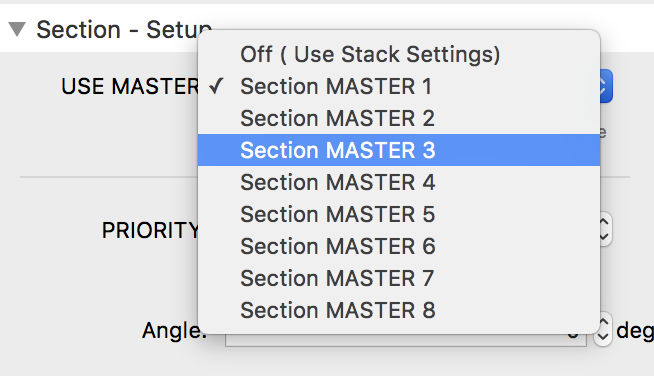 If you have Sections Pro installed, you will be able to add Sections Style Master settings just by clicking the blue plus button in the Pro Styles stack. The Pro Styles stack is a container for the various master style child stacks from BWD. These are shipped as part of the respective stacks downloads. At present, the only Pro stack supported is Sections Pro. If you do not have Sections Pro installed, you will not be able to add any settings to the Pro Styles stack. Pro Syles gives an edit mode representation of the styles you will apply. Any stacks on your page set to this style will also update live in edit mode. 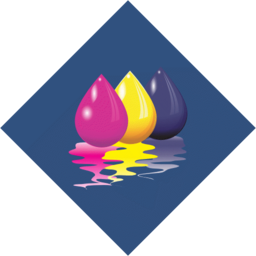 This style is a Section Pro Style, that is active and set to Master Style 3 as shown by the icons. In an individual Sections Pro stack, simply choose which master style you want to apply. You get to decide which of the Master Styles are applied to any given Section. You can simply turn on or off the settings you want to apply and still set the other stack settings individually. With a complex stack like Sections Pro, a Stacks 3 partial is a blunt instrument. Partials are great for identical repeating settings but allow no flexibility in adopting some of the Partial settings while not others. A convenient edit mode note lets you easily remember what style was applied when the stack is collapsed.